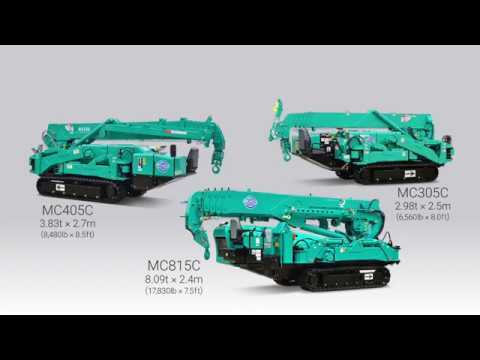 MAEDA MINI CRANE'S latest addition MC815C mini crawler crane. Powerful yet compact, the biggest in the MC series has capacity of 8.09t x 2.4m with pick & carry 1.0t, and equips with new functions such as auto levelling, crane auto-stowing, power lifting mode, multi lifting mode & more. 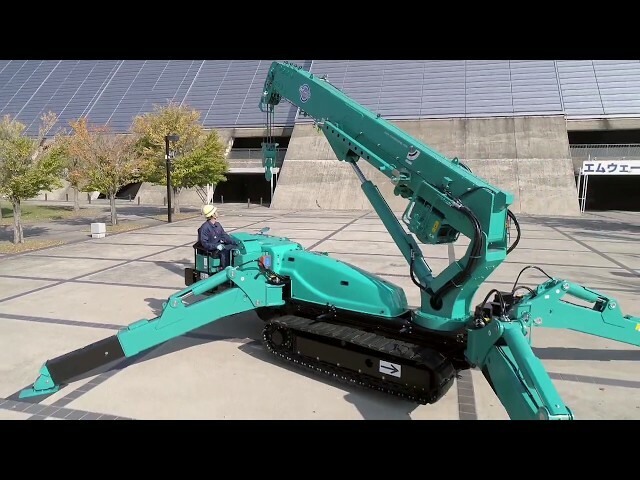 Introducing larger models of MAEDA spider cranes. Maeda mini cranes are made by Japanese manufacturer Maeda Seisakusho Co., Ltd. Visit our website for more information. 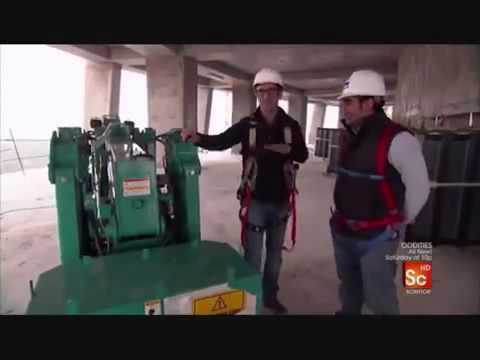 Watch how Interstate Sawing can put the Maeda Mini Crane to work! Indoor, outdoor, on the roof... All on one job! 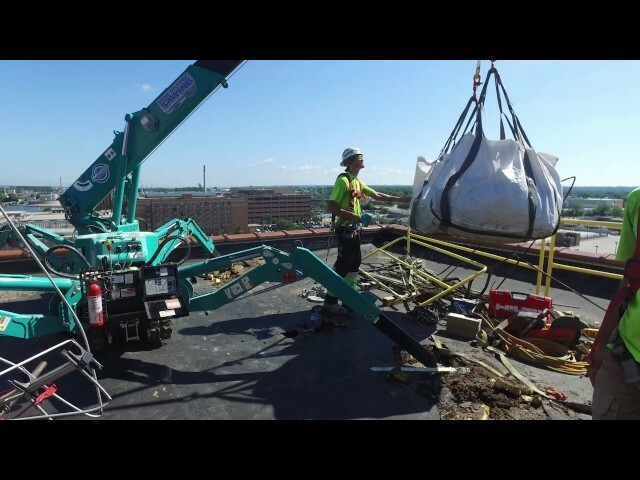 Ask us how we can efficiently get your job done.